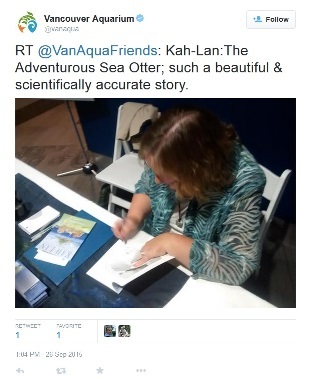 KAH-LAN THE ADVENTUROUS SEA OTTER Wins National Book Award. 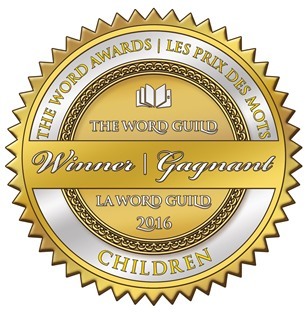 Complete list of The Word Guild Word Award winners. 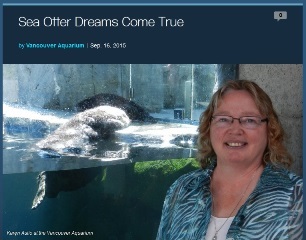 Okanagan Author's Otter Love Matures for 30 Years Before Novel is Published. Karen joins other writers on author Kristin Butcher's blog to share how they keep their creative juices flowing. 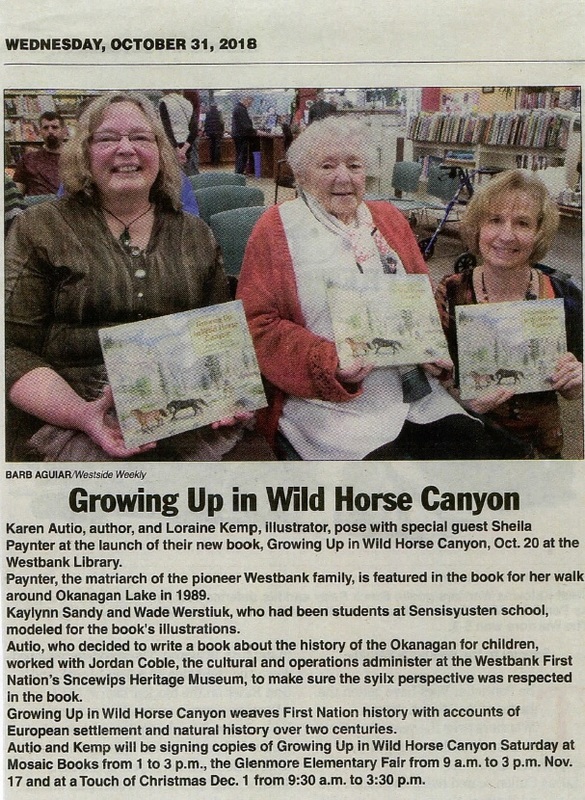 Interviewed by Shauna Kosoris for Thunder Bay Public Library's Off the Shelf blog. Interviewed by Carolyn Hart on her Storytime Standouts website. Open Book Toronto Interview "First Book in Print: Four Children's Book Authors Share Memories and Advice"